“Are you prepared for SSC CGL as per new pattern”. 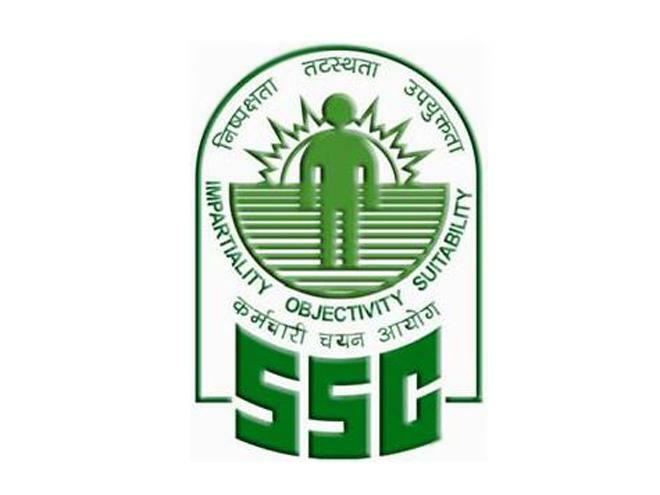 In this article, we will discuss the new strategy for SSC CGL as per new pattern. We will discuss on how to prepare SSC CGL in 30 days. As the SSC changed the pattern of SSC CGL exam, many students who have been preparing for 1 or two years get confused. They are not able to understand what to do in this situation or their preparation is sufficient for this new pattern. Dear students, you are already prepared for this pattern. You just have to prepare your mind and confidence. You have already done so much effort, now you just have to focus on what SSC want and what will be your strategy for Exam. 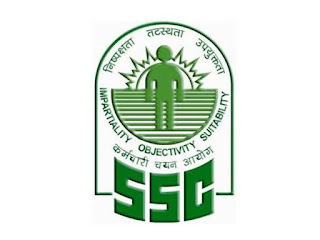 Students who are new in this field have a golden chance of clearing the SSC exam, if they want to clear the Tier I and have much courage and will power to prepare themselves for Tier 2. Earlier the SSC CGL Tier I is the game of accuracy, speed and the ability to handle the pressure of attempting 200 question. Earlier it was difficult to clear the Tier I as pressure solving so many questions in just 120 minutes, is a big challenge in itself. Now the SSC has reduced the number of the question as well as time period but the time does not reduce in the same ration as question. According to this pattern, you just have to solve 100 questions in just 75 minutes. Now the Tier I is the game of accuracy and accuracy only. Let’s have a look at the difference between old and New Pattern. From the above table you can clearly see that time for each question is increased by 9 sec and the number of question has been reduced by half but the marks allotted to a single increased to 2, which is also a benefit for you. Now the SSC has become a game of accuracy. Your quant section is already prepared so no need to worry about and continue your practice. The reasoning is already prepared so don’t worry about it, and you will get benefit from the Mock test that we are going to upload. English portion is same but the number of question is reduced; now you just have to focus on reading comprehension and on grammar more. Now the remaining portion GS, which is going to play a vital role now. Now this will play a kingmaker role for many aspirants. Focus on Science portion more in comparison to others. Try to solve at least 15 mock before the exam because it will help you to stimulate yourself as per new pattern. Solve at least 4 to 5 complete test of previous year paper as it will maintain your accuracy plus confidence level. Don’t be afraid you guys are already prepared, you have already done so many efforts that no one restricts you from making your name to the list.